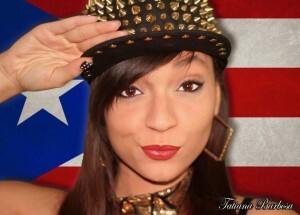 Tatiana Barbosa one pops fastest rising stars is taking the international music world but storm. Dj Capitol K recently talked with her on his Vyzion Radio Talk Show “The ReCAP”. 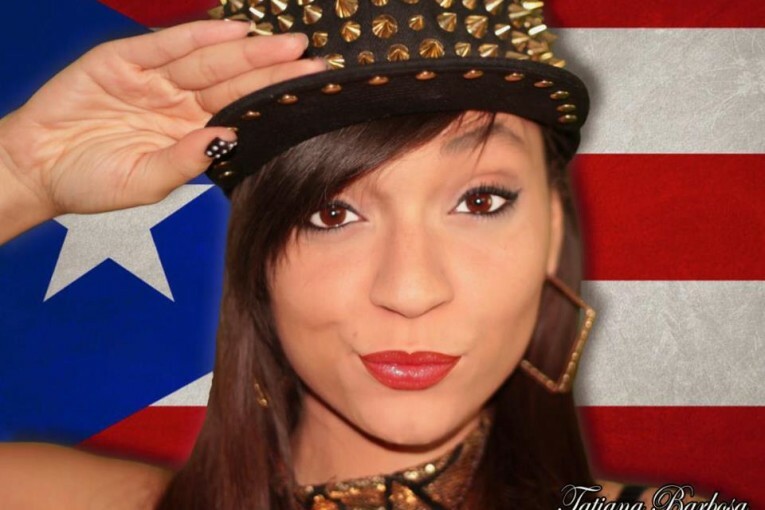 Tatiana Barbosa is a determined singer, song writer from New Jersey. Tatiana Barbosa found her passion for singing and performing at a very early age. Tatiana says the her motto is “Music Is Life” and she lives that to the fullest. Tatiana Barbosa jumped head first into the Music Industry with her love and desire to be a successful singer, songwriter and is not looking back. Tatiana Barbosa is inspired by artist like Michael Jackson, Etta James, Toni Braxton, Neo, Rihanna, Beyonce and more. Tatiana has also recorded and performed cover songs for a lot of Music Industries favorite recording artist. Tatiana Barbosa has developed a very loyal fanbase and feels a direct connection with her followers. Tatiana also works diligently on her performance and stage presence. Tatiana Barbosa writes her own material and currently has her new single “Till The Sun Comes Up” in rotation right here on Vyzion Radio. Vyzion Radio Elite Dj Capitol K says that “Tatiana Barbosa’s song “Till the Sun Comes Up” is a hot song. Tatiana’s new single has great energy, high energy, great production, her vocals are powerful. I wish her success and we are going to feature her work right here on Vyzion Radio with Indie Power Hour and possibly more”. Dj Capitol K also had an Interview where you can get more details and the full story with Indie Artist Tatiana Barbosa on his Talk Show “The ReCAP” which is available with the “On Demand” feature to allow listeners to hear it any time and also any days of the week.